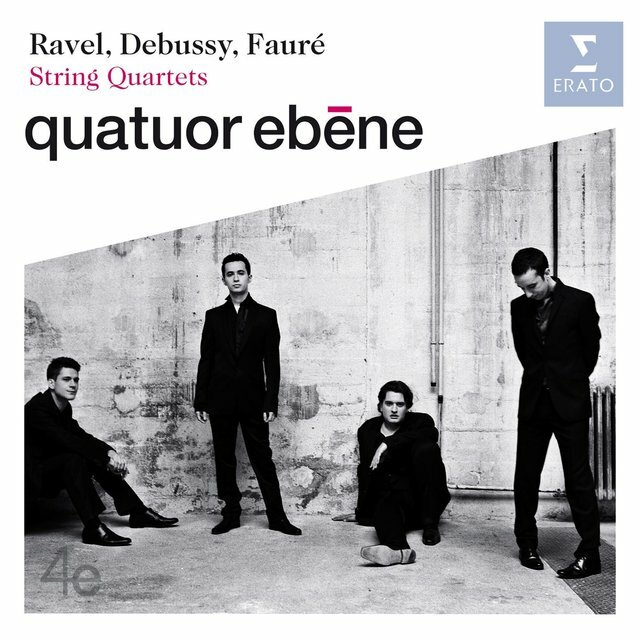 Within a decade of forming, the Quatuor Ebène transformed from a talented but youthful and virtually unknown string quartet to a highly respected ensemble with a prestigious recording deal and a touring schedule that included regular performances at major concert venues across Europe and North America. Indeed, and its dabbling into crossover repertory along the way has hardly hurt its rise, and its ability to vocalize on occasion has also added to its popularity and uniqueness. But that uniqueness doesn't end there: the crossover fare is typically performed in arrangements made by the Quatuor Ebène players, arrangements frequently sourced in film music that have drawn much acclaim for their imagination and craftsmanship. The group's take on the score from Pulp Fiction and the song Streets of Philadelphia, from Philadelphia, are two examples of more popular crossover hits. 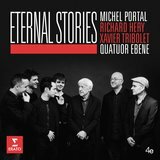 But it is the ensemble's classical side that has earned it its greatest successes, especially in performances of works by Haydn, Schubert, Brahms, Borodin, Fauré, Debussy, Ravel, Prokofiev, Bartók, and scores of others. 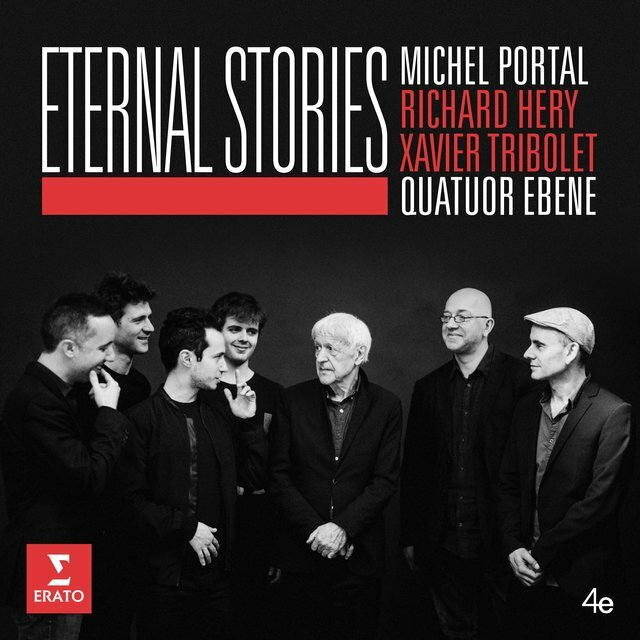 Quatuor Ebène has recorded for such labels as EMI/Virgin Classics and EuroArts. 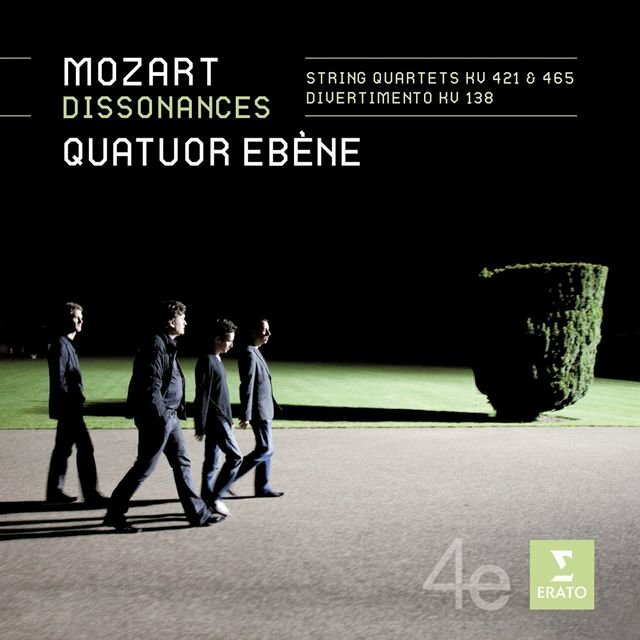 The Quatuor Ebène formed in 1999 when the players were students at the Boulogne-Billancourt Conservatory. 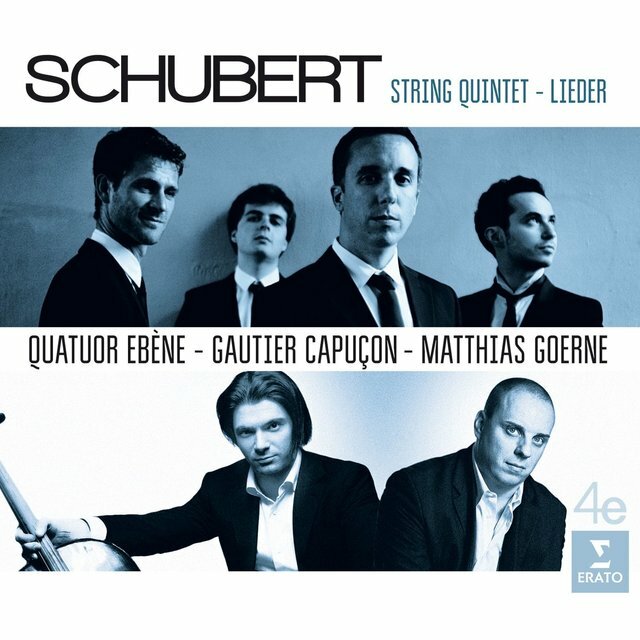 The members of the ensemble are: Pierre Colombet and Gabriel Le Magadure, violins; Mathieu Herzog, viola; and Raphaël Merlin, cello. The ensemble remained relatively little known until capturing first prize at the 2004 ARD International Competition in Munich. 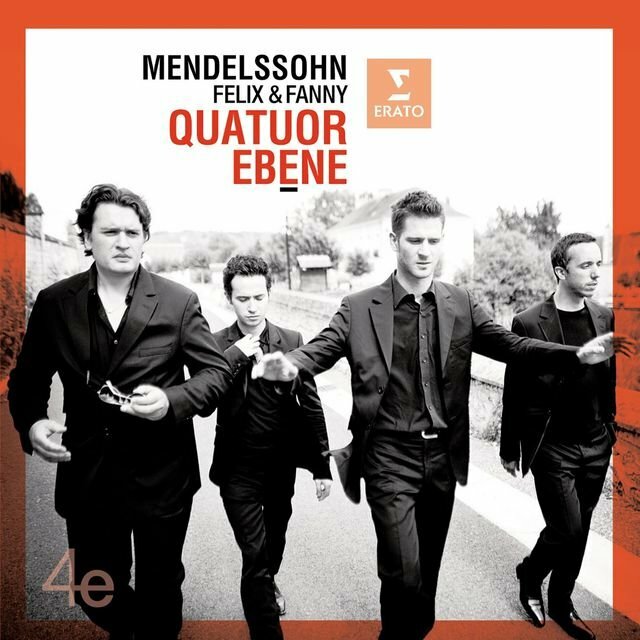 Groundbreaking as that was, the Quatuor Ebène added icing to the cake the following year with the 2005 Belmont Prize from the Forberg-Schneider Foundation. In 2006, the quartet performed as part of the BBC's New Generation Artists scheme. That same year it made its first recording, a disc of three Haydn quartets, on the Mirare label. From 2007, the Quatuor Ebène have been regularly touring Europe, the U.S., and Canada. 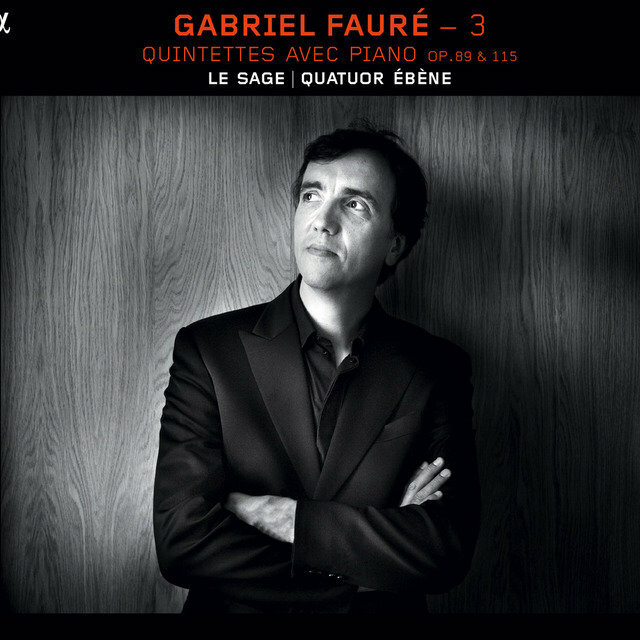 In 2008 the ensemble made its first recording under a new association with Virgin Classics, a disc of the quartets by Debussy, Fauré, and Ravel that would go on to receive the 2009 Gramophone award for Record of the Year. 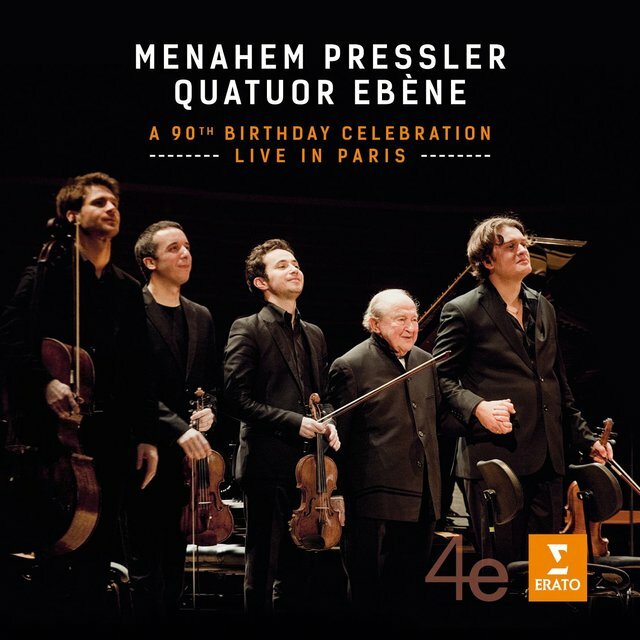 Quatuor Ebène's first all-crossover album was issued by Virgin Classics in 2010, a disc that featured arrangements of such numbers as Somewhere Over the Rainbow and Streets of Philadelphia, with additional artists Natalie Dessay, Richard Héry, and others. The ensemble's busy tours have included France, Germany, Ireland, England, and the United States. In January 2015, Adrien Boisseau took over the violist's chair from Herzog, who left to do more conducting.